Fair enough. Here’s a trick to make your life easier in the morning. 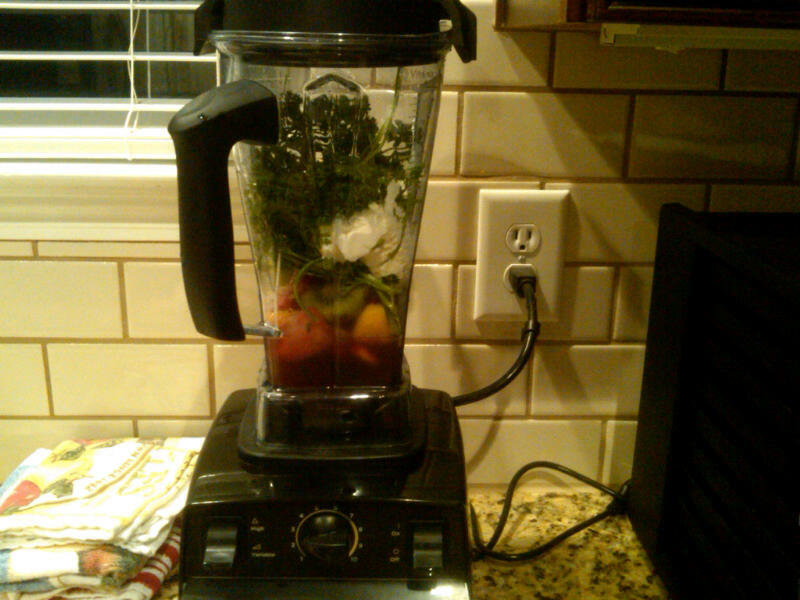 Have your blender out on the counter, clean and ready to go. Buy two 1lb bags of your favorite frozen fruit. Like blackberry and mango or pineapple and strawberry. Dole has frozen pineapple or you can take a can, strain the juice and freeze the pieces on a flat baking sheet. Once frozen, put in bags. Take 6 ziploc bags in the quart size and split the fruit evenly between the bags. If you like banana, add 1/3 banana to each bag and throw the bags in the freezer. To make it “green” buy a bag of frozen spinach and divide it out between the 6 bags. Or buy fresh, blanch it and freeze, then do the same. 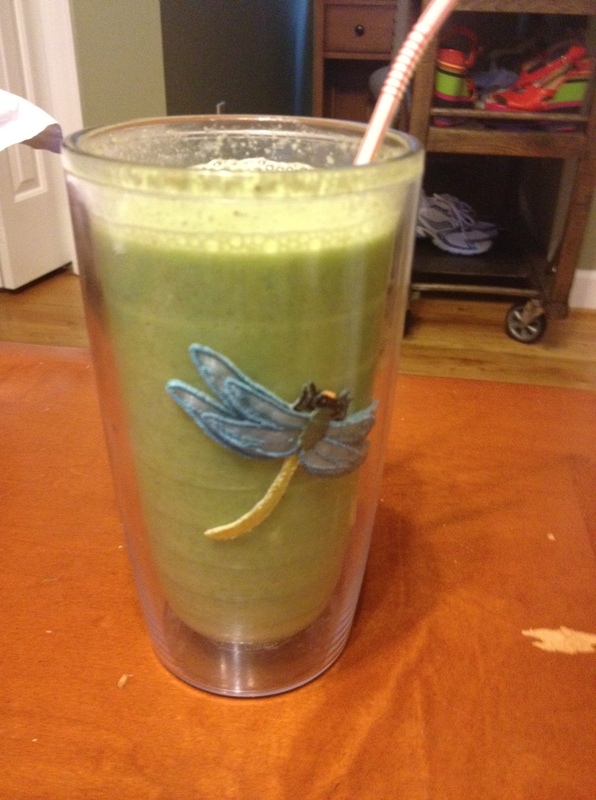 Wah-lah – a Wicked Green Smoothie that will delight your mouth. In the morning, grab a baggie, dump it into the blender and add 1/2 c. yogurt and 1 c. water or your favorite juice (apple, grape, orange, etc.). Blend well. Want to also take a smoothie for lunch? After pouring smoothie number one into your cup. Repeat and pour into an insulated thermos. Enjoy for lunch.